One of the benefits of a TSA Symposium includes visits to area galleries and museums. 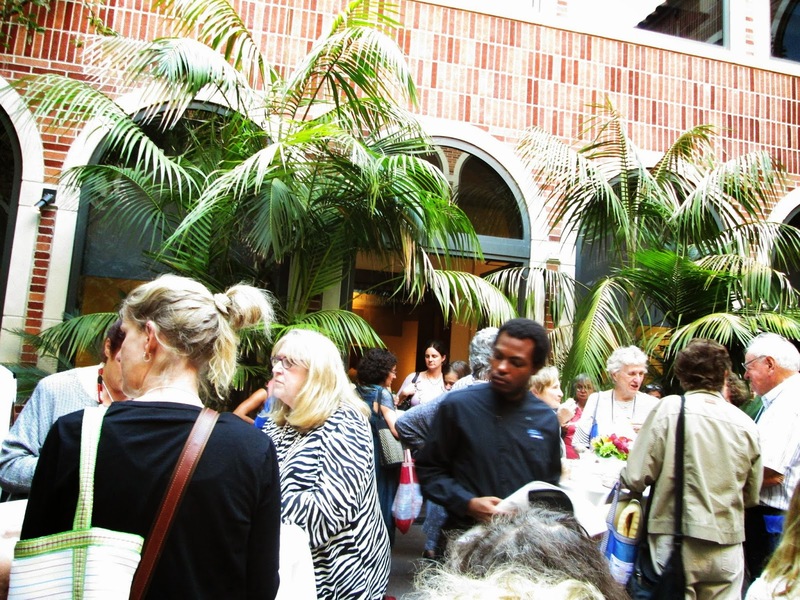 Attendees were invited to the Fowler Museum of UCLA for 3 sessions featured in the current exhibitions with a cocktail reception following the lectures. 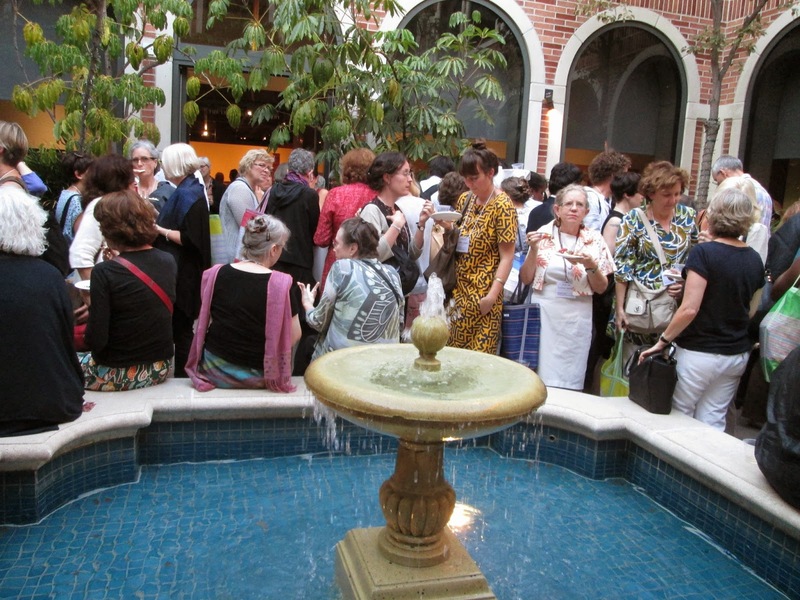 Events such as these give symposium attendees the opportunity to relax and enjoy food and drinks in a lovely setting and interact with textile enthusiasts from all over the world. The Fowler Museum was established in 1963 as the Museum and Laboratories of Ethnic Arts and Technology. In 1971 the name of the institution was changed to Museum of Cultural History. 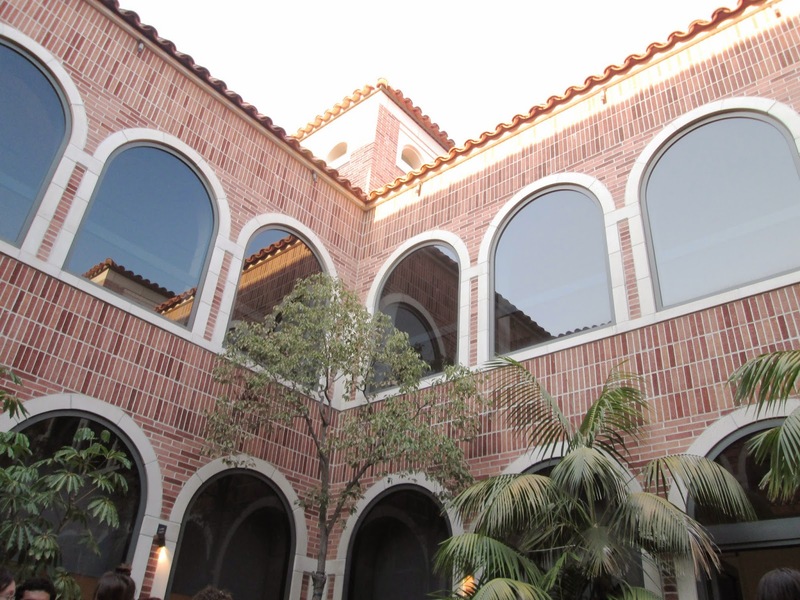 A further name change came in 1992 (Fowler Museum of Cultural History) and in 2006 it finally became The Fowler Museum of UCLA and is ranked among the top 4 university museums in the US. Since its inception, the Fowler has placed emphasis on works from Aftrica, Asia, the Pacific and Americas.